Functionality and concept are the main premises of this Spanish fashion firm. 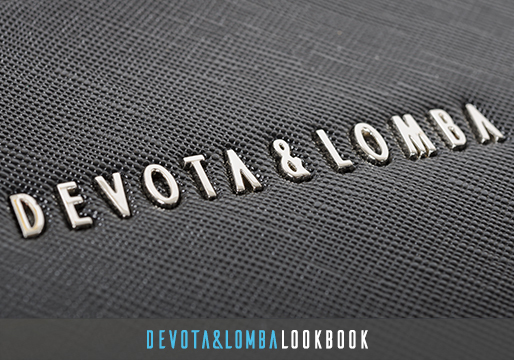 Devota & Lomba presented its first collection in 1986 and, throughout its history, it has received numerous awards becoming a benchmark for the sector. His designs, based on architectural and minimalist aspects, are combined with geometric and voluminous details. 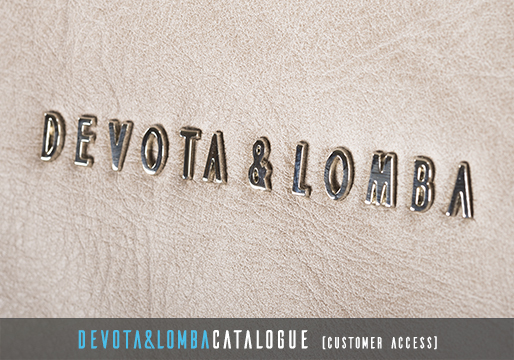 The brand has been expanding its offer and has an extensive line of accessories that includes jewelry, handbags and shoes, as well as furniture.